This post was first published on SPINE Online, October 17th, 2018. The city of Bath and its surrounding towns have been host to a wide array of different societies and peoples throughout history—Iron age Britons, Romans, Saxons and Georgians, among others. So, it’s not at all surprising that the area still bears their marks, in architecture or in stories of a more ghostly nature. And if you believe those stories, then you’ll find that most deceased residents have decided to stick around. The first, and perhaps the most infamous of the stories around Bath, is the legend of Sally in the Woods. So the legend says, Sally was a little girl who was locked in Brown’s Folly, the tall tower standing alone in the woods, and she died there. 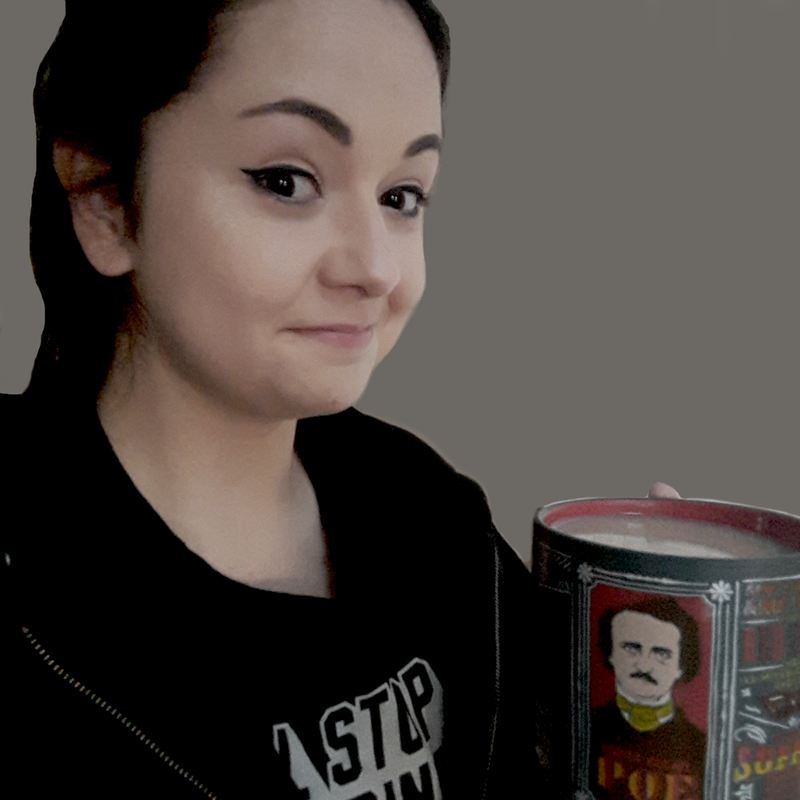 Since then, people have reported seeing the apparition of a girl in the roadway, which is pitch black at night without lamps or moonlight coming through the trees overhead. Cars often swerve to evade the phantom and crash into the dark forest. As such, the legend lives on and residents continue to avoid that road at night, for fear that Sally will emerge in their headlights. 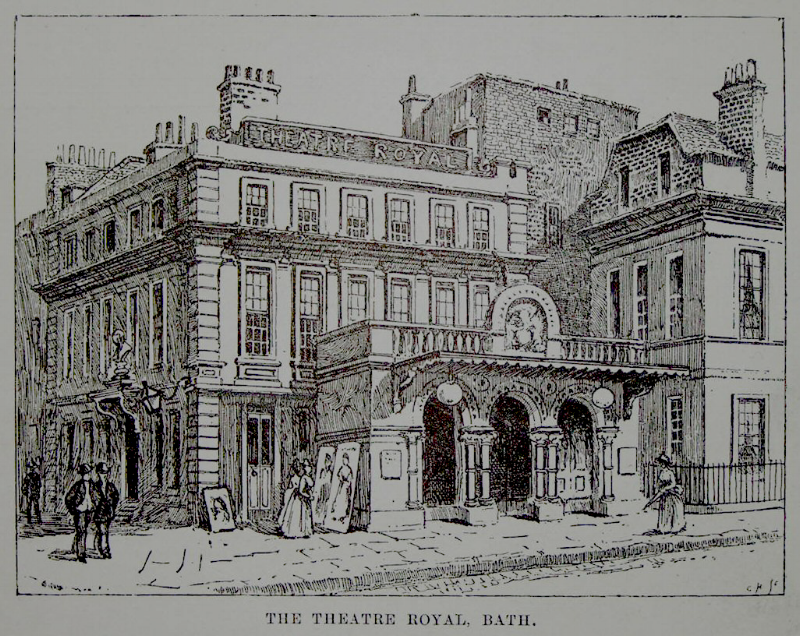 Another story, which has made the rounds in the past century, involves the Bath Theatre Royal on Sawclose, built in 1805, and still the most incredible work of Georgian architecture. I cannot personally attest to the accuracy of the following stories, as I did not see or feel or smell anything during my many visits as a child. However, others who have gone to see performances do experience some rather strange phenomena attributed to different spirits. One of the spirits people report seeing is known to all as ‘the Grey Lady’. She sits in the top left box during shows, leaving behind the distinct smell of jasmine and a terrible depression that affects show-goers for days after. The Grey Lady is said to be an unnamed Victorian actress, who hung herself in the Garrick’s Head Pub next-door to the Theatre when she discovered her husband had murdered her lover. Of course, we cannot speak about Bath without mentioning the outer towns. And this time, it’s Bradford-on-Avon, the quaint town built on a once thriving textile industry and the site of a few grizzly happenings. Where, in 1532, a local man was burned at the stake for heresy, now there is a zebra-crossing, or a crosswalk for those of you who are of a more North American persuasion. The road crossing is between a pharmacy and a charity shop. Residents and tourists pass over it daily, most without knowing what transpired there five hundred years ago. Thomas Tropenell, the above mentioned Bradford resident, was arrested for denying the doctrine of transubstantiation—the belief that bread and wine given at the eucharist were quite literally the blood and body of Christ. For doing so, he was burned at the stake upon that very crossing. And sometimes it feels like the fires are still burning. People who cross the road often experience a sudden change in temperature, a sudden unexplainable heat on an otherwise cold winter day. Those who do feel it don’t know what to attribute the heat to, but author Jasper Bark theorizes that the execution of Thomas Tropenell left a permanent mark that can still be felt today.